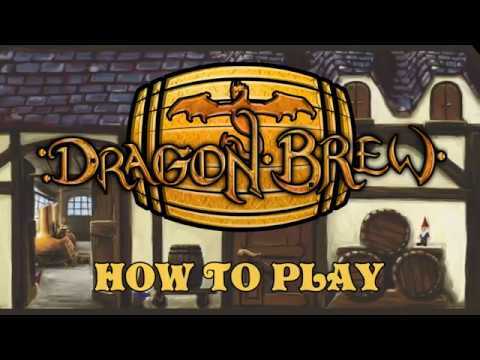 Welcome to Dragon Brew! The game takes place in the fantasy kingdom of Brumancia where war has been replaced with the brewing of beers. Each player takes on the role of a head brewer trying to gain victory points by winning prizes with their brews at the annual beer festival. The player with the most victory points at the end of the game is the winner.